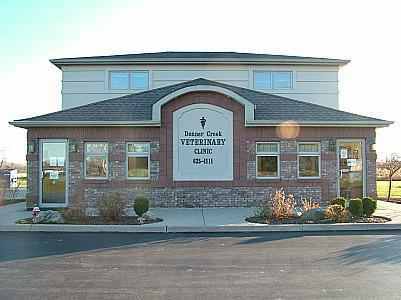 We are a full-service veterinary medical facility, located in Lockport, NY. Our professional and courteous staff strives to provide the best possible medical care, surgical care and dental care for our highly-valued patients. We are committed to promoting responsible pet ownership, preventative health care and health-related educational opportunities for our clients. We provide excellence in veterinary care to Lockport and the surrounding areas. Browse our site to learn more about our practice and to find out more information about how we can serve the needs of you and your cherished pet. Please call us anytime with any questions you may have at 716-625-4111. If you'd like to receive test results and updates via text, just let us know! "We are dedicated to providing high quality patient care for your pets in a compassionate, clean, friendly and professional environment. 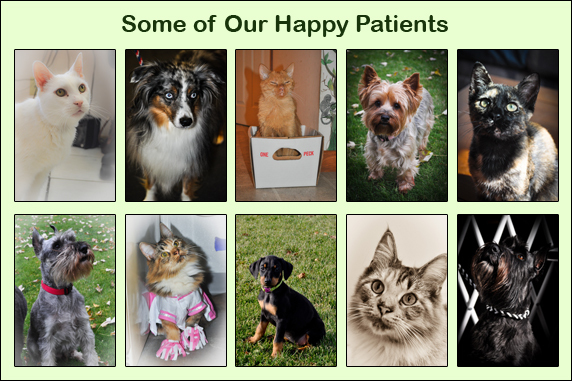 It is our goal to treat our patients as well as we would treat our own pets. Our highly-trained team will help you leave our clinic with greater knowledge of what your pet needs. Our objective is to combine the art and science of veterinary medicine with empathy and wisdom to bring a complete package of pet care to our community." Do you have questions about animal health, medications, therapies, surgery, behavior, or safety? There is so much inaccurate information posted online. For trustworthy and accurate information, please visit VeterinaryPartner.com; created to support you and your veterinarian in the care of your companion animals by providing reliable, up-to-date animal health information from the veterinarians and experts of the Veterinary Information Network (VIN), the world's first and largest online veterinary database and community. Please browse our website to learn more about our animal clinic and the services we provide for companion animals in Lockport and the surrounding areas. Read information in our Pet Library, view videos, take a virtual tour of our veterinary hospital, read testimonials, and find details about upcoming events. Please call our office today at (716)625-4111 for all your pet health care needs.